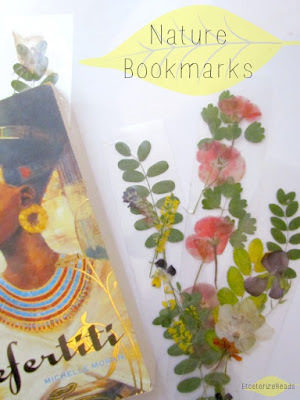 If you're like me and you want make something quick, easy, cute, and useful, then these bookmarks are just the thing! Learn how to make your own over on my other blog, Etcetorize. All you need is some paper, a pen, and a craft knife! Summary(from Goodreads): Undercover agent Omar Zagouri has been ordered to Giza. A prominent Egyptologist was murdered, and a priceless artifact—the only complete version of the Book of the Dead—is missing. Omar is still reeling from the recent disappearance of his girlfriend, Mia Golding, but he puts his quest to find her on hold to track down the lost piece of history. I was provided an electronic copy of this book in exchange for a fair and honest review. This book deals with one of my favourite figures of ancient Egypt, Hetshepsut - the Lost King. She's now a very familiar figure of Egyptian history but there was a time when she was erased from antiquity. This is something that has to be kept in mind and, I suppose, taken into account in the present day portion of this book. There are actually three story lines, the first two set in what I assume to be relatively present day, and the second set in 1490 BC, Ancient Thebes. Luckily the first two eventually coincide which cuts down on the number of characters to keep track of. 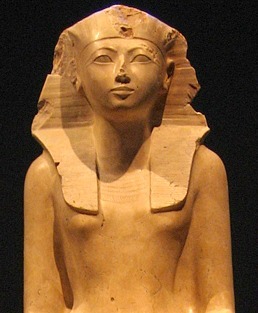 I had to suspend reality just a bit when one of the main characters in the present day story line had to give a full overview and description of who Hetshepsut was and why she was such an important figure in history. Anyone who knows even only a small bit of Egyptology has heard of Hetshepsut and most likely has been captivated by her story. But for those readers who are new to the subject, I suppose this quick foray into a history lesson can be forgiven. From the author’s notes I can see that this book is from a series of books with Omar Zagouri as the main character, in present day. To be honest though, the Ancient Thebes story line was so enjoyable and kept me completely enthralled. I could’ve easily enjoyed the book without having to jump back and forth through time for any added action scenes. Omar comes across to me as a James Bond wannabe, but falls just slightly short of his goal. That being said, I don't feel like I missed out on anything because I didn't read the book previous to this. Overall I enjoyed the book. I think there’s something in it for almost anyone. There’s mystery, intrigue, spies, kidnapping, car chases, bombs, history, royalty, and what I always love most….a strong female main character who knows how to take charge and doesn’t let anything or anyone stand in her way. The book is well written, with the exception of perhaps just a bit too much of the present day storyline for my personal tastes, and had a nicely constructed narrative arc that was easy to follow. I’m not sure if I’m interested in more of Omar Zagouri’s adventures, but I am interested in this author and will definitely be looking up more of her work. Who is your favourite 'character' from Ancient Egypt? There are so many amazing people to choose from. Sometimes it's hard to believe they were real! Leave a comment below. If you want to learn more about Hetshepsut, click over to the Book Depository to check out their great selection (and free worldwide delivery). 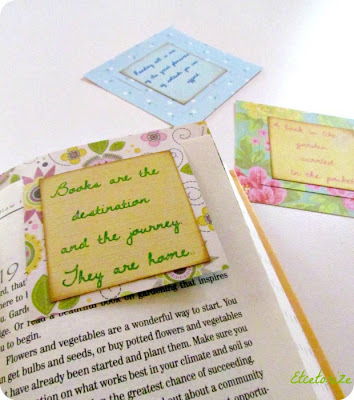 If you used to follow me on Etcetorize, my sewing and crafting blog, you know that I used to post book reviews over there from time to time. A good book never gets old though, so I thought I'd re-post reviews from some of my favourite books of the past, just to make sure that you don't miss out something great! 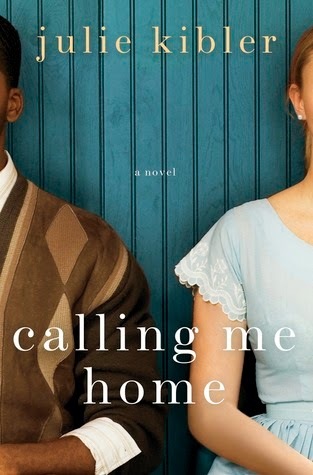 Review (4/5 stars): About half way through listening to the audio version of this book I found myself really getting into it and falling for the characters. Some of them verge on the stereotypical, but I still liked them. I checked back on Goodreads to see if my instincts were right and was a little surprised by some of the negative reviews and "controversy" surrounding the book's premise. 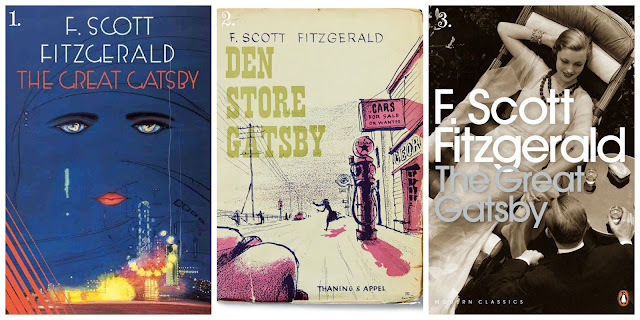 The Great Gatsby was written by F. Scott Fitzgerald and published in 1925. Since then it's become a classic and has been republished countless times, often with different cover art. 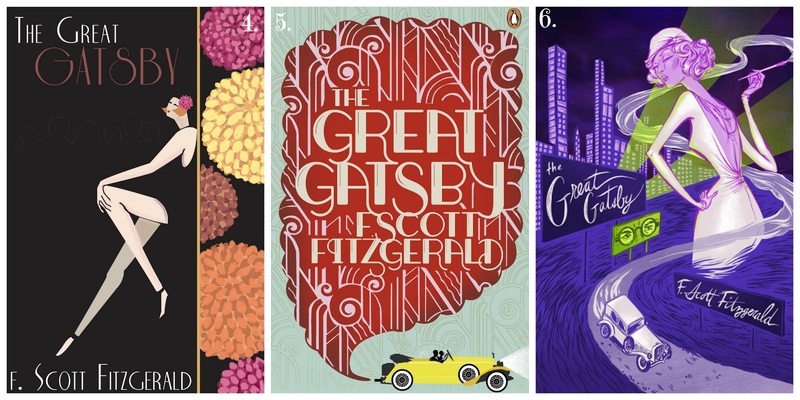 I think I'm most drawn to cover #4. How about you? 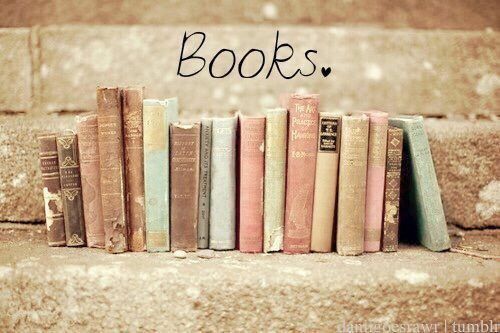 If you'd never heard of the book before, which one do you think you'd pick up? How influential is cover art for you when choosing a book? 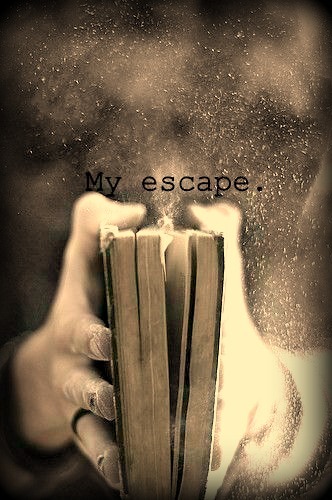 I'll use just about anything as a bookmark, even other books! But it's so much nicer to have these gorgeous butterflies holding your spot until you return. 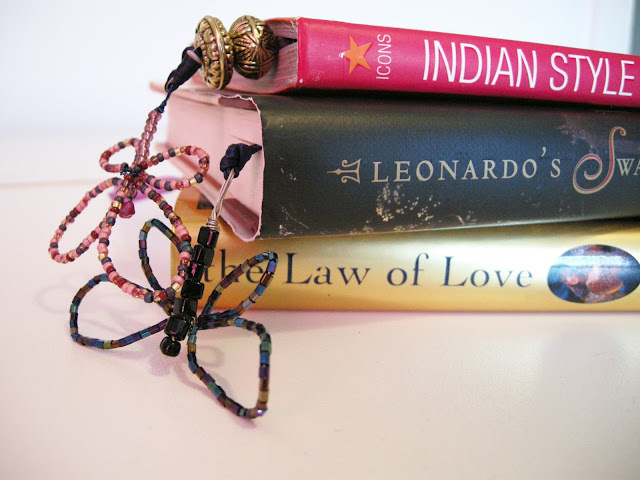 You can learn how to make your own Beaded Butterfly Bookmarks over on Etcetorize - my crafting blog. This policy was last modified on May 222, 2016.